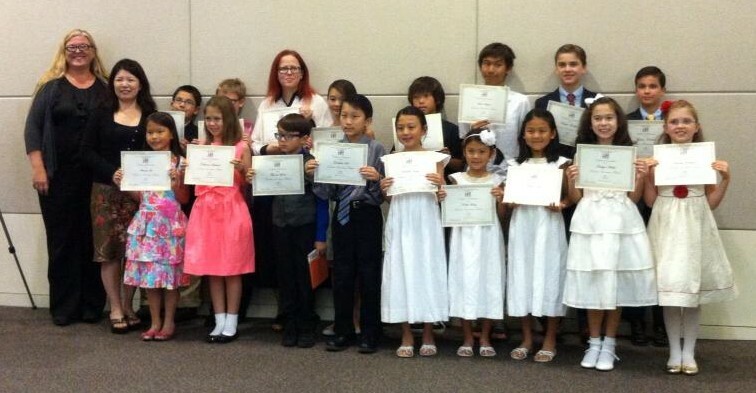 Congratulations to the following students who participated in this year’s Music Teachers Association of California Certificate of Merit exam on March 2: Charmaine Tan, Chanelle Tan, Cheryl Tan, and Fiona Harley. 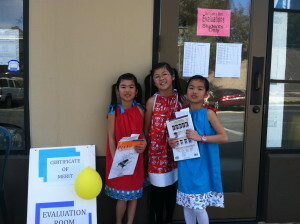 Charmaine, Chanelle, and Cheryl sat the Level 1 exam, and received Excellent in all categories – Technique, Repertoire, Sight Reading. 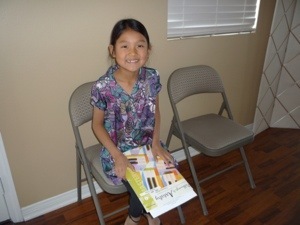 All three girls also received 100% in the Theory exam! 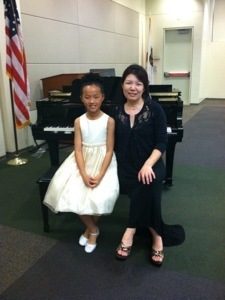 Fiona sat the Level 3 exam, and was selected by the judge to perform in the Branch Honors Recital on March 16. Well done, girls! Congratulations to the following students who participated in this year’s California Association of Professional Music Teachers Student Evaluations exam on March 16: Charys Hong, Rachel Hong, and Andreas Schaefer. Charys sat the Level 1 exam, and Rachel and Andreas sat the Level 3 exam. All received very high marks and will be awarded a trophy! 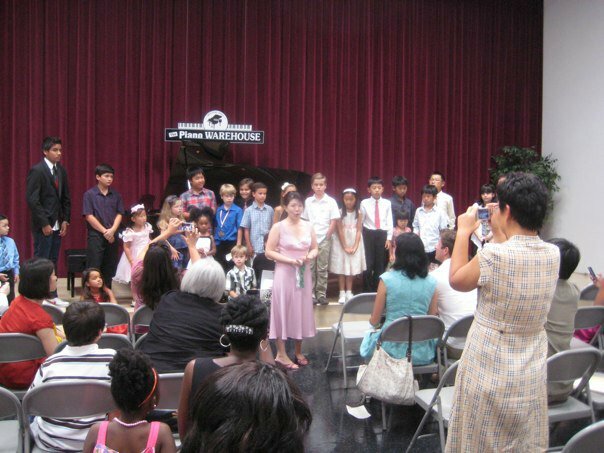 Congratulations to the following students who performed at the Temecula Valley Music Teachers Association student recital on March 2: Claire Nguyen, Abigail Phan, Ethan Phan, Shania Jin, Sarah French, Jonathan Lee, Noelle Hong, Charys Hong, Rachel Hong. 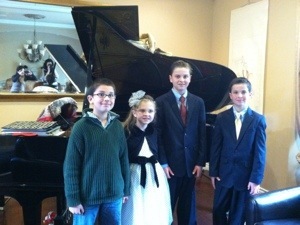 That was the first recital experience for many of them, and all did a fantastic job! This is scheduled on May 18 at the Temecula Public Library. Cost is $5 per student. 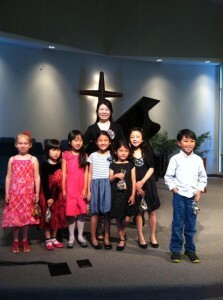 This is the same day as the Temecula Young Artist Piano Competition, so I will not be in attendance at this recital. Those of you that are interested to perform, please email me by April 6.